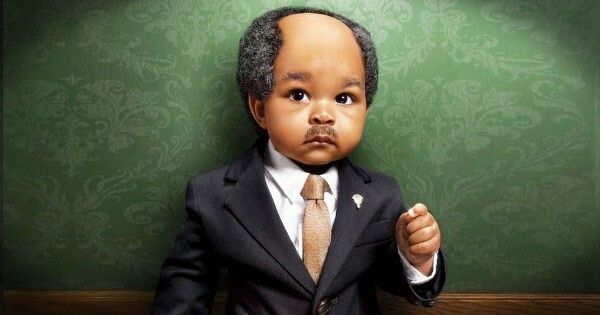 This Toddler Looks Just Like a Pastor. I Can Hear Him Saying JESUS! Just Wait Until You See His Friends! 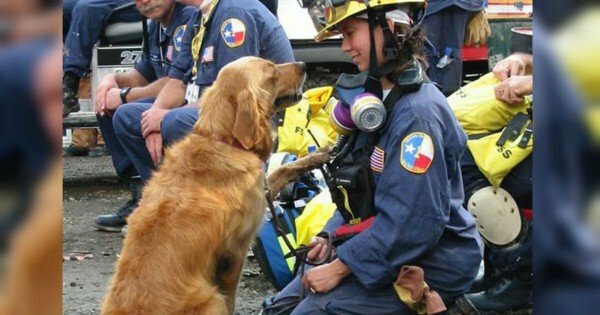 She Helped Save Lives On 9/11. 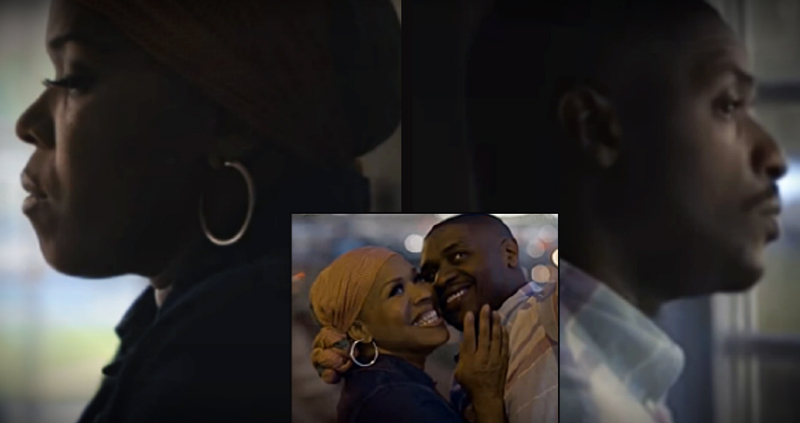 And What Just Happened To Her – TEARS! Ultrasounds are usually one of the fun parts of pregnancy. But for “J,” each one brought more bad news. Her baby girl, Clara Ray, had serious heart problems. Doctors saw no point in continuing with the pregnancy, assuring J she would only miscarry or give birth to a stillborn baby. 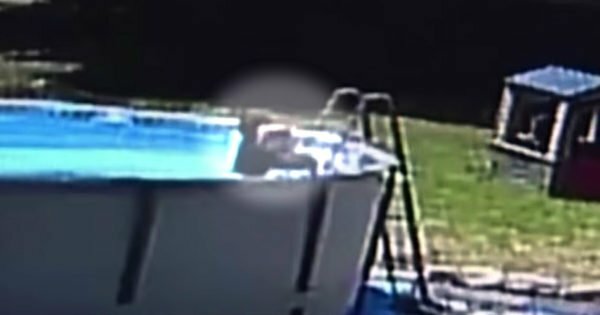 But thankfully, the little girl’s mom wouldn’t abort. Instead, she put her faith in the Lord above. And her little miracle is proof J made the right choice! The 12-week ultrasound revealed something was wrong with Clara’s heart. Doctors said J would miscarry. But at 18-weeks, Clara was still alive! Still, the diagnosis kept getting worse. The baby girl’s heart was beating slower and slower, and more and more seemed to be wrong with her heart. Even the number one children’s hospital had never seen a case like hers. There was little to no hope of survival. And so, time and time again, the doctors pushed J to abort. “She’s going to be still born. Save yourself the pain,” they said. 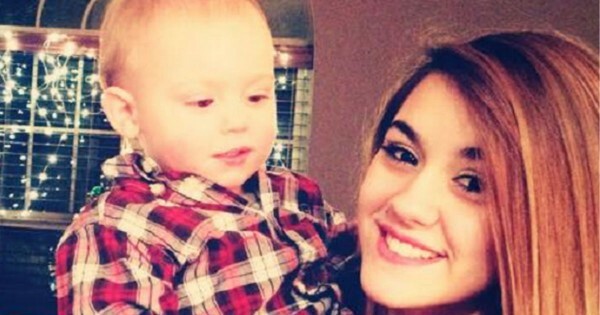 But even with the grim outlook, this brave mom wouldn’t abort. She gave Clara the chance the fight, and trusted the rest to God’s will. It was a roller coaster ride, with Clara going in and out of heart failure. But this little warrior persisted. And at 37-weeks, she was born! 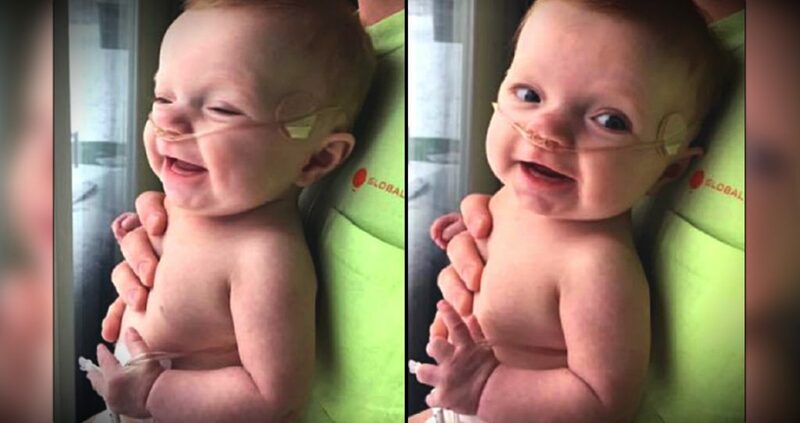 At just 6 days old, Clara had her first open heart surgery. Roughly a month later, she went home to be with her family. Her heart continues to beat, and she continues to fight for life. J shared a picture of her little miracle now with Love What Matters. 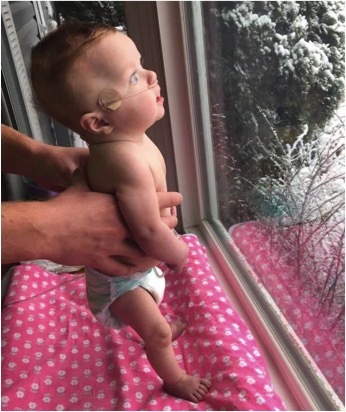 In it, Clara is seeing snow for the first time. Had J heeded the doctor’s advice to “abort and spare herself pain,” she’d have robbed herself of the chance to meet Clara. 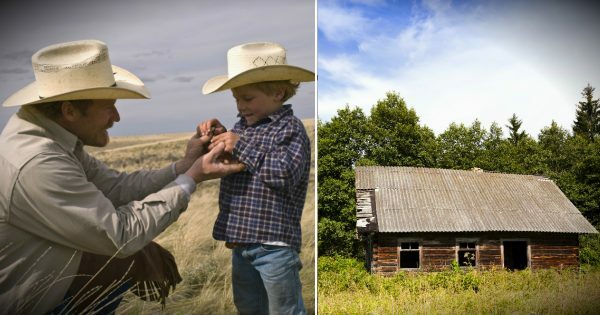 She’d have deprived herself of special moments of joy like these — the moments God had desiged for her. Trusting in God’s plan doesn’t mean there won’t be pain. But there will also be blessings to carry us through. We admire J for obediently trusting Clara’s fate to God, and for sharing her story to encourage others! 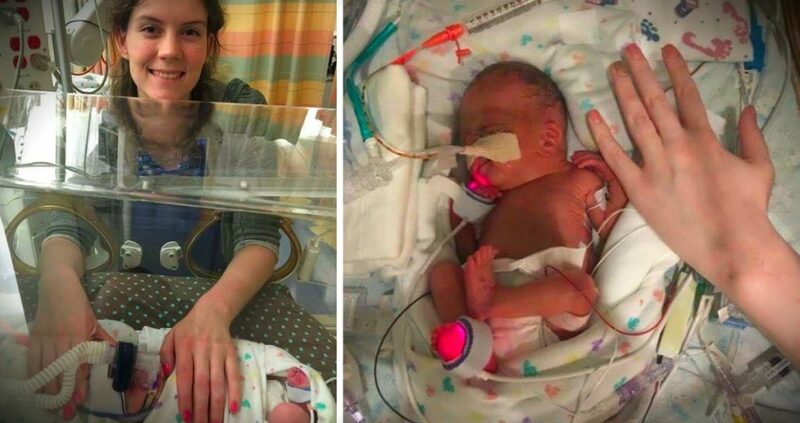 This brave mom told doctors she wouldn’t decide if her baby lived or died (and neither would they)!